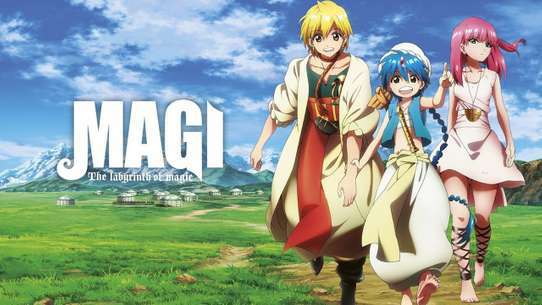 The story is set in Japan in the early summer of 2015. 180,000 people live in Tachikawa City, the "second metropolis" of the Tokyo area. 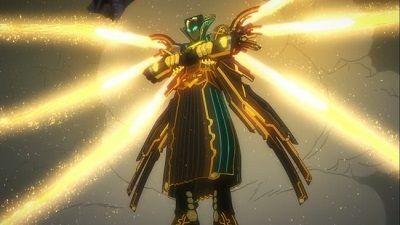 Among them are "Gatchaman" — warriors who fight in special reinforced suits powered by "NOTE," the manifestation of special spiritual powers in living beings. A council has scouted a group of individuals with latent powers to protect Earth from alien criminals. 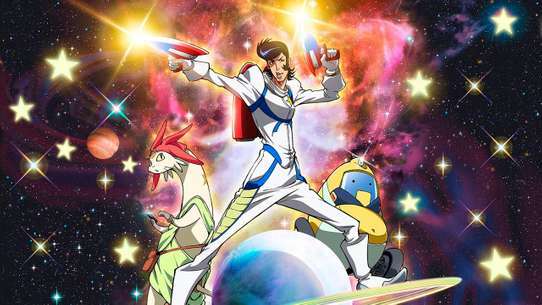 In recent years, the council has assigned Gatchaman warriors to deal with the mysterious entity known as "MESS." 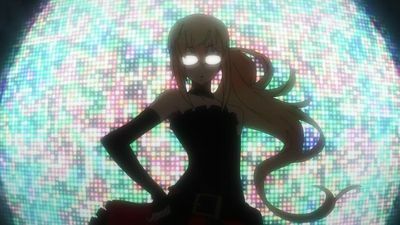 Hajime encounters Katze on GALAX, who leaves her with a cryptic poem before instructing the Neo Hundred to go after the prime minister, offering a rare Crowds to whoever can take him down. 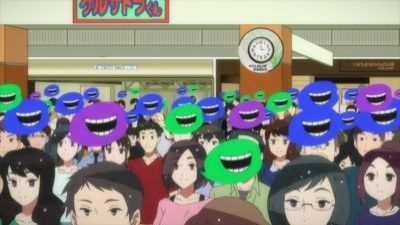 As the Crowds attack Tachikawa, the Gatchaman arrive and make the Crowds visible to normal humans, before working to capture them so that their users won't slip into comas. Joe, having lost confidence in himself, prepares to leave with the evacuees, but receives a message from Sugane, encouraging him to fight again. 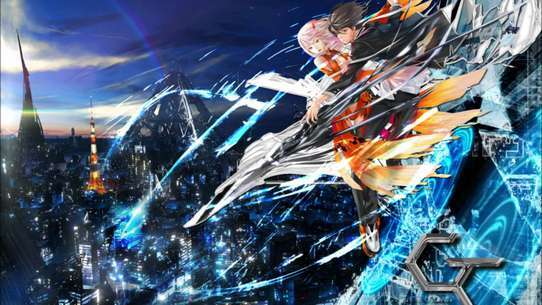 As the man who assigned as the Neo Hundred's leader, Koichi Umeda, objects to attacks occuring in the city his wife and daughter lives in, he falls into despair when Katze turns on him and posts his personal information on the internet. Having accepted the masses' wishes, the Gatchamans head to battle with a strong resolve to put everything they have on the line in order to grant them. Despite knowing the risk it puts her life in, Utsutsu uses her power to heal the wounded, with Jou lending her his life force as well. Meanwhile, Sugane is at a loss for words when Hajime reveals her identity to Rui, which is captured on camera and broadcast across the city. 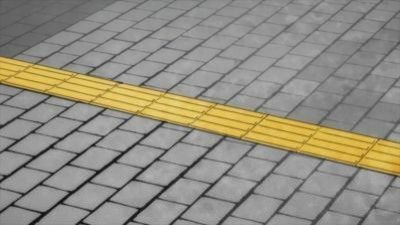 The next day, as Hajime and Utsusu try to evade the press, she receives an invitation to meet with Rui in exchange for a successful escape with the help from some chosen GALAXers. 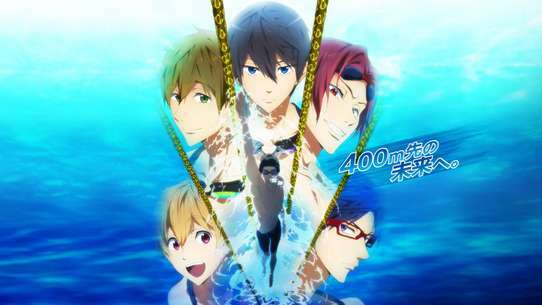 They soon arrive at a hotel where they meet Rui, later joined by Sugane, who was also invited. 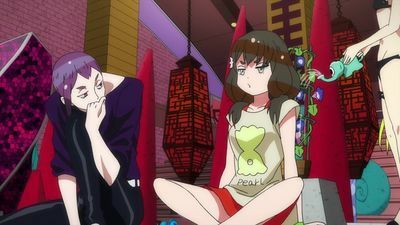 Rui states that Gatchamen are unneccessary in the world he is trying to create with GALAX, though Hajime straight out rejects his suggestion to quit being Gatchamen. Although GALAX's utility is gaining widespread recognition among the people, Rui is beset by his desire to accelerate the world through more direct means. Meanwhile, the G team members find themselves divided over how to deal with the new threat. 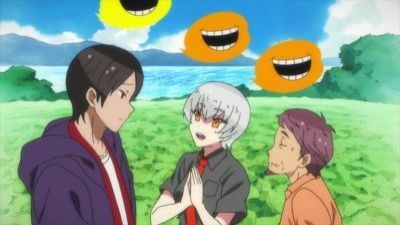 Even as they struggle to find common ground, the mysterious phantom instigates a vicious crime in front of Rui, forcing him to see people getting hurt. 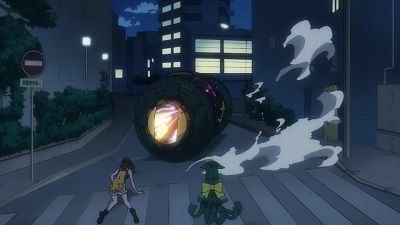 Rui decides to face against Katze using the might of Crowds, but becomes overwhelmed when Katze uses his Gatchaman power. As Jou arrives on the scene to fight Katze, Sugane hears from Rui about the power he had received from him. 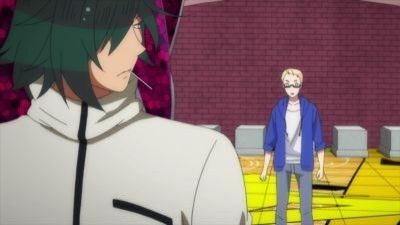 With Jou becoming easily defeated by Katze, Hajime and Utsutsu arrive on the scene with help from Paiman's Gatchaman form, with Hajime questioning Katze before he retreats whilst Utsutsu heals the injured. A difficult decision by Rui gives rise to dissenters among his followers. 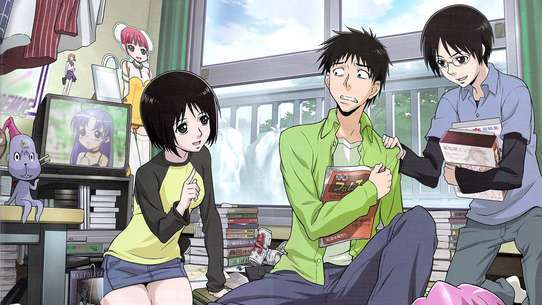 Hajime, Sugane, Jou, and Utsutsu happen to be present when a major accident occurs with numerous casualties. 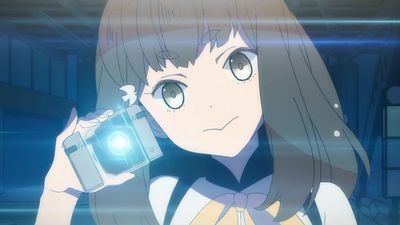 As people rush to resolve the crisis using the power of GALAX, Hajime has her fateful encounter with a mysterious being involved in the rescue operation, as well as the beautiful individual directing its efforts. Hajime Ichinose is a rather eccentric schoolgirl who is obsessed with notebooks. 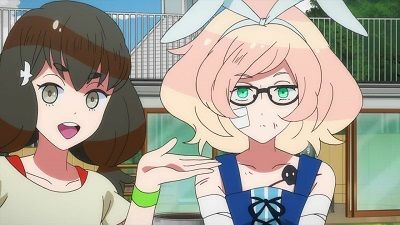 One day, she is approached by a mysterious man named JJ who pulls out a journal called a NOTE from her body, declaring her to be the new member of the elusive Gatchaman team. She later follows the words appearing in her NOTE to the mall, where a Gatchaman named Sugane Tachibana manages to defeat an alien that had disguised herself as a human. 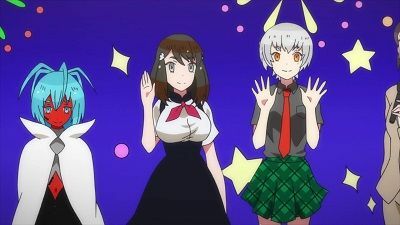 Later that day, Sugane brings Hajime to the Gatchaman's hideout where she meets the other members, Jou Hibiki, O.D., Utsu-tsu, and their leader, Paiman. 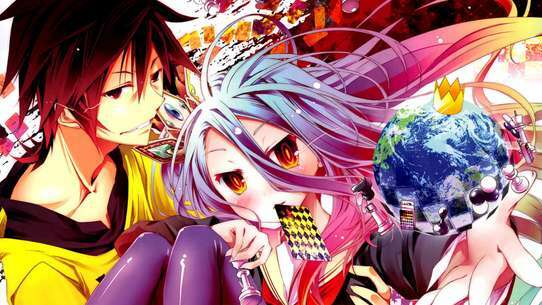 Sugane explains that their duty is to protect Earth from a hostile alien race known as the MESS. 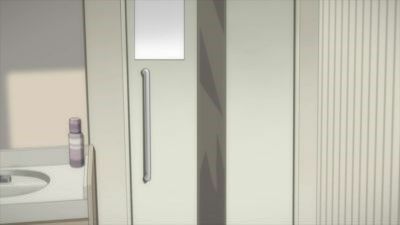 Hajime and Sugane are soon called upon by JJ to fight a MESS at the bus station, during which Hajime transforms for the first time, whilst a mysterious figure watches. Hajime annoys Sugane after she ends up interfering and allowing the MESS to escape. The next day, Hajime moves into a new apartment block where the other Gatchaman live. 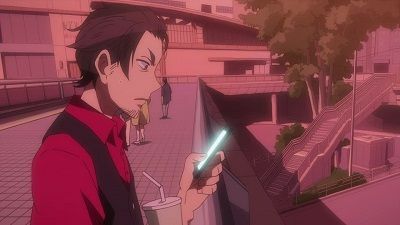 Later that day, Hajime teaches Sugane about a popular social app called GALAX, which allows users in the vicinity to help each other, and decides to take him to an offline meet-up. 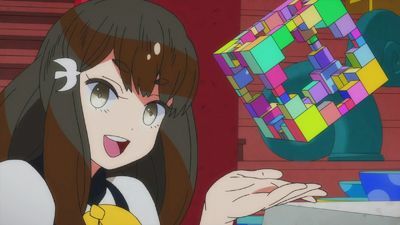 Later, as Hajime and Sugane are sent in to fight another MESS, Hajime chooses not to fight it but instead communicate with it, managing to befriend it. Meanwhile, as the mysterious figure causes another accident, someone named Rui revels in the success of the GALAX app whilst weilding their own NOTE. The Gatchaman look back on how Hajime has influenced their lives since joining them. 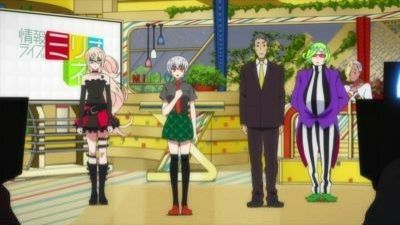 Meanwhile, Rui manages to get reunite with X once more, allowing the Gatchaman and the citizens to receive assistance from the GALAX network. 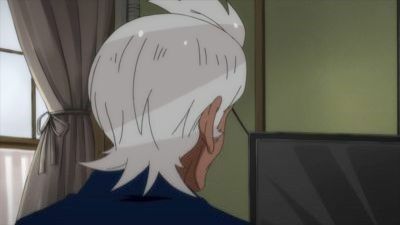 Hajime gets the Prime Minister Sugiyama to broadcast on the Gatchannel, where he shows more of his honest side and requests everyone sign up to GALAX, before he helps with the evacuation efforts. However, Katze suddenly appears in the guise of Sugiyama, luring the citizens to utilize Crowds. Chaos ensues with more citizens using Crowds and fighting against each other as OD calls Katze out to the Gatchaman's hideout for a showdown. 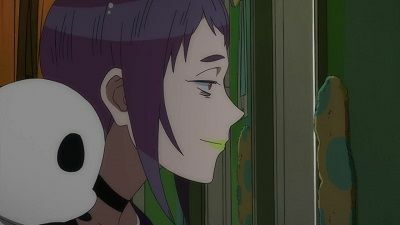 As Katze makes his way to meet OD, Hajime talks with him and promises him she will not kill him, inviting him on a "date" after everything is settled. Katze and OD fight, and although OD is heavily damaged by Katze, he manages to retrieve Rui's NOTE and deliver it to him. 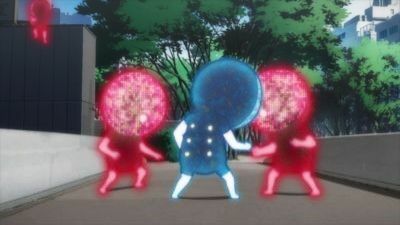 Rui then sends every GALAX user a Crowds app to take part in a "Tachikawa Crowds Game", setting up various types of games to encourage users to help out the community and defeat the Neo Hundred Crowds. 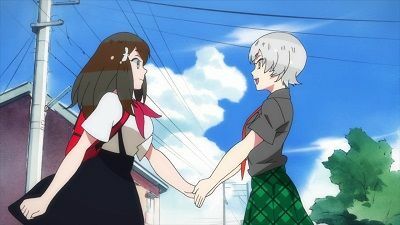 After the situation is dealt with, Hajime gives her mother a call and reassures her that no matter what happens she will always be herself, and then goes to meet with Katze for their "date" showdown. 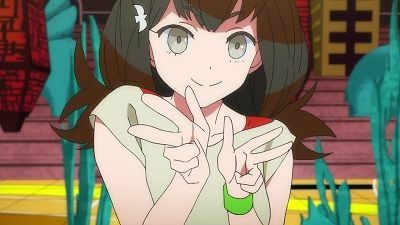 A year later, the use of Crowds has become widespread, and Hajime, now in her third year of high school, makes her way to school while talking with Katze, whose voice comes out from Hajime herself. 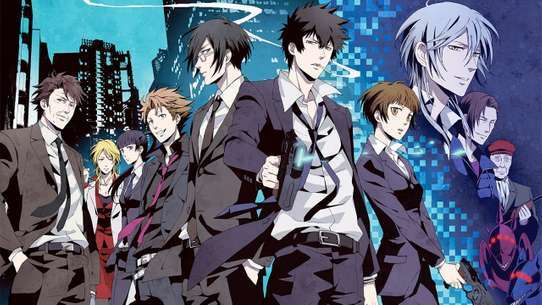 Katze copies Rui's form in order to take control of his X program, locking him out of the GALAX network. Meanwhile, Hajime suggests the Gatchamen reveal themselves to the public by holding an event at a kindergarten, where they warn everyone about Katze. 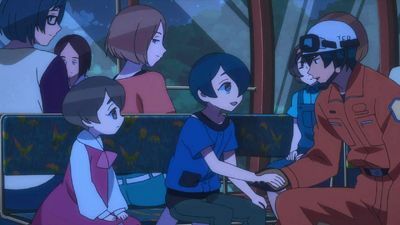 As Katze uses Rui's form to set up a new Neo Hundred for the Crowds, Rui learns from one of the kindergartners how some of the Crowds users had become hospitalized. Hajime takes Rui to her apartment, where she cheers him up and Utsutsu heals his wounds. Meanwhile, Katze gives the Crowds program to all the people Rui declined to give it to because they were too dangerous, and have them attack several government buildings along with Umeda. 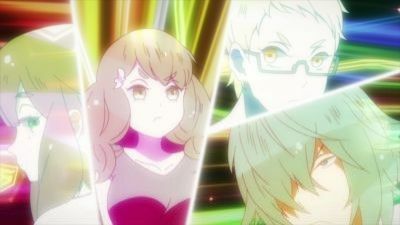 Before going into action, Hajime sets up a 'Gatchannel' live stream, where Rui publicly apologies over the usage of Crowds, urging those that have it to not use it, and Hajime explains that the Gatchaman will confront Katze even if she is still unsure they can win. 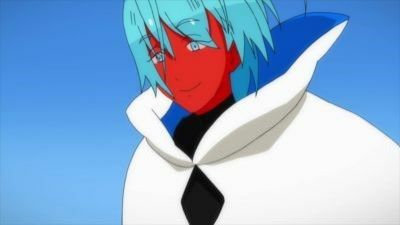 Inspired by Hajime, Sugane goes to the Gatchaman Cage and tells JJ they do not need his prophesies anymore, and will protect the world on their own. A massive throng of Kuu-samas assemble from all across the country and swarm the town, and the Gatchamans go all-out to take them out. The prime minister elections have finally begun. While Sugayama's predicted to win by a landslide, Gelsadra uses his powers to discern what the people want. What he promises his supporters is enough to create a rift even among the Gatchamen. With the support of a majority of voters in the smartphone election, Gelsadra becomes the prime minister. He quickly absorbs knowledge and gains an understanding of politics in Japan.